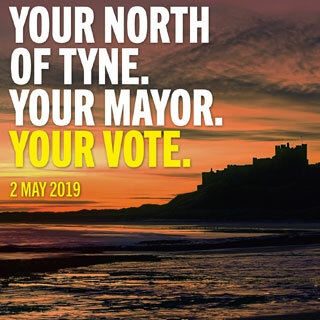 Our guide to the North of Tyne Combined Authority Mayoral Election taking place on May 2. 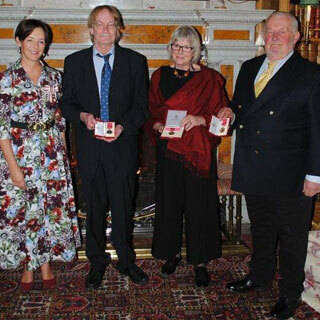 Six Northumberland residents have been presented with British Empire Medals for their dedicated community and voluntary service. 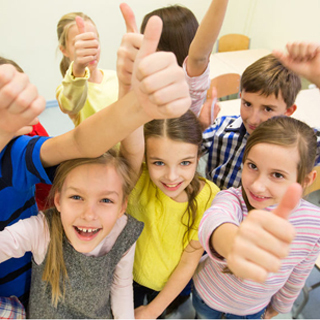 Virtually all Northumberland parents have gained their top preference of first or primary school on National Offers Day. 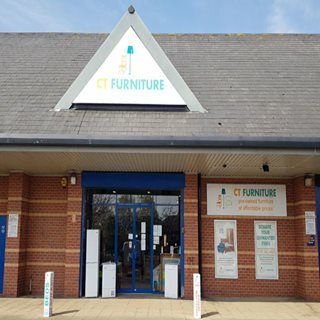 A community service to collect, repair and reuse unwanted household furniture and items, and then sell them on at affordable prices to those who need them, is operating in Blyth. 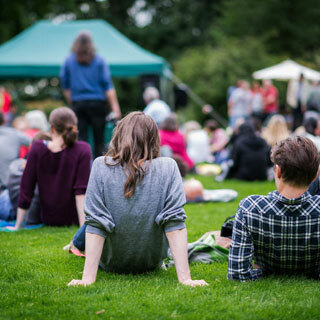 Event organisers across Northumberland will now be able to promote their event for free thanks to a website set up by the county council. 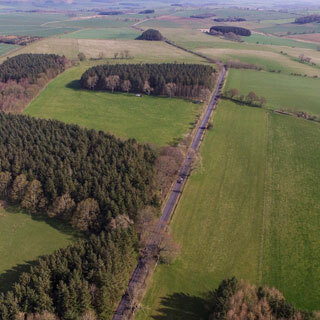 Work is complete on a £6.5m scheme to improve the road network in rural parts of Northumberland. 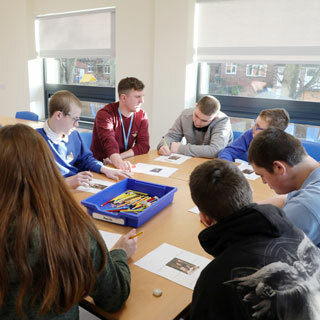 Northumberland has come a step closer to having a new special school for secondary age young people with special needs. 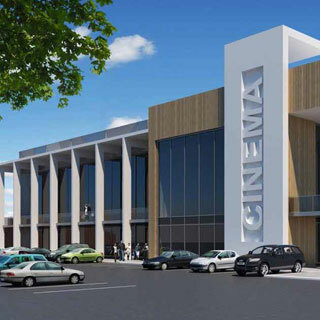 Funding has been agreed towards a multi-million pound scheme to transform Ashington town centre. The winners of a photo competition celebrating all that’s great about Northumberland have been announced. 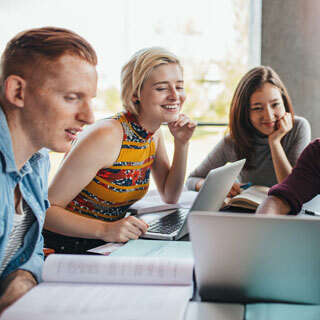 Free post-16 transport for students across Northumberland has led to a seven-fold increase in the number of young people travelling on council commissioned services to access further education. 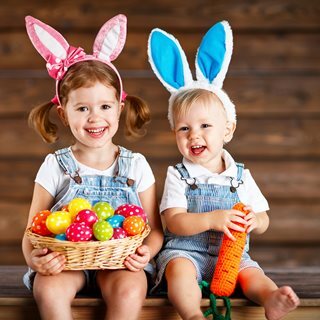 Monday 8th April marks the start of the school Easter holidays and libraries across Northumberland are running lots of great events to keep children entertained. A new fund has been launched to help local groups with the running of their outdoor events in the county this year. 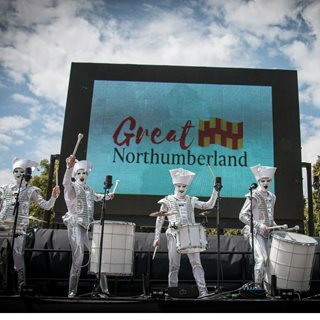 Northumberland County Council is planning to launch a new fund to help support new arts and cultural events taking place over the summer. 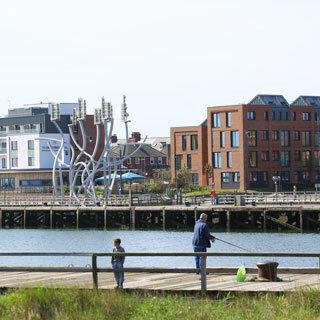 Ambitious proposals to transform Blyth town centre through the £675m Future High Streets Fund have formally been submitted. 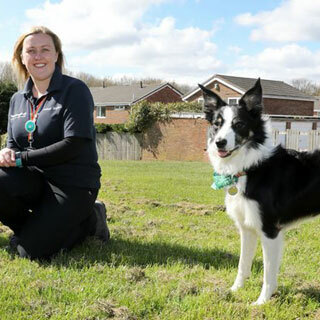 A series of special events are to be held across Northumberland in the coming months to help elderly people stay active and connected in their communities. The Tynedale Horticultural Service have used money gifted by Corbridge Gardening Society to purchase digital equipment to offer new skills development to their service users. Work on a comprehensive register of details about hundreds of ‘Manors’ in Northumberland launched last year by Northumberland Archives has resulted in a grant of £73k by the National Lottery Heritage Fund. 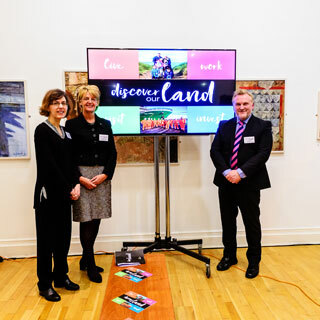 Businesses and residents are being urged to discover Northumberland in a new way through a new advertising campaign launched this week. 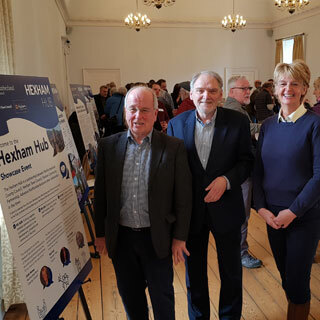 Hundreds of Hexham residents attended an event on Saturday and found out more about developments in their town. Northumberland’s largest manufacturing employer EGGER has become the latest business to sign up to the Discover our Land campaign. 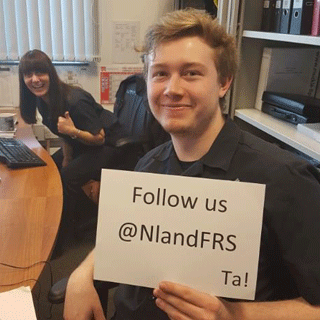 We are now live on Twitter so why not give us a follow ! Northumberland County Council are encouraging residents of retirement age to check their eligibility for Pension Credit before major changes come into place on 15 May 2019. 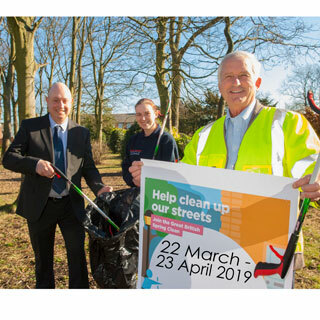 Northumberland County Council is backing a national campaign to get people out and about cleaning up their local communities this Spring. View the council’s top services below.